Hey guys! 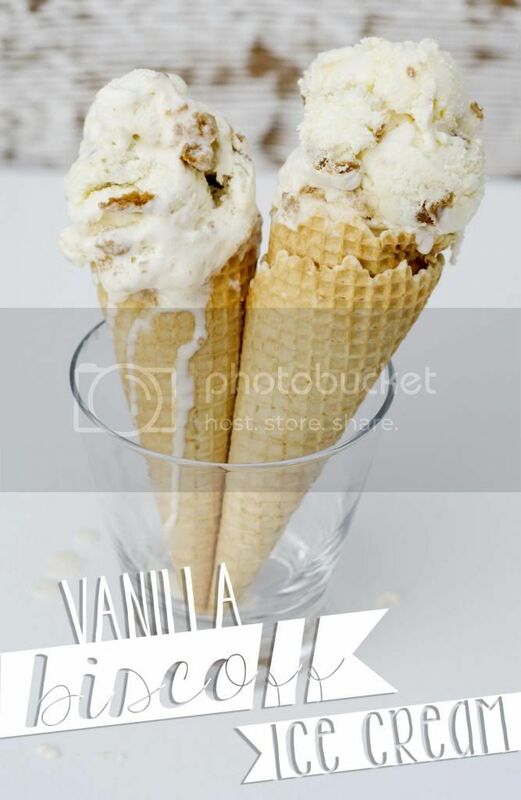 I am sharing this really yummy Vanilla Biscoff Ice Cream over at Carla's Confections today! 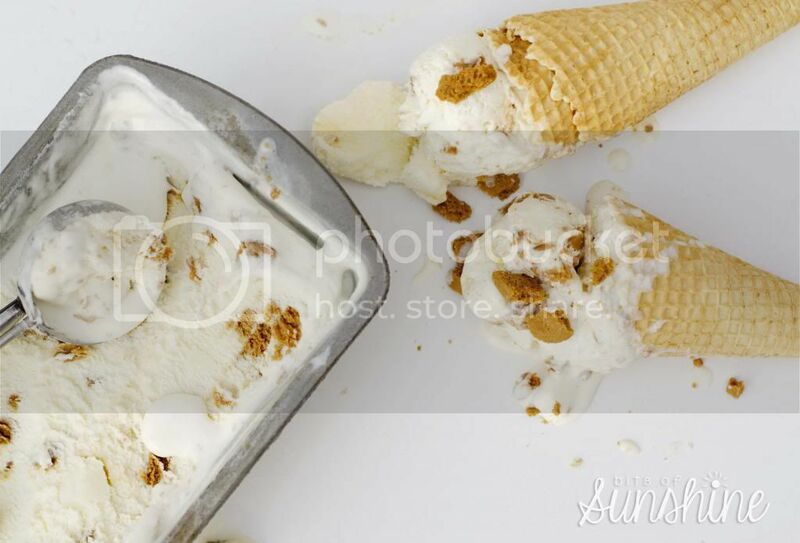 I made my ice cream with an ice cream maker, but I have included 2 other methods for making home made ice cream that doesn't require an ice cream maker, so go and check it out!